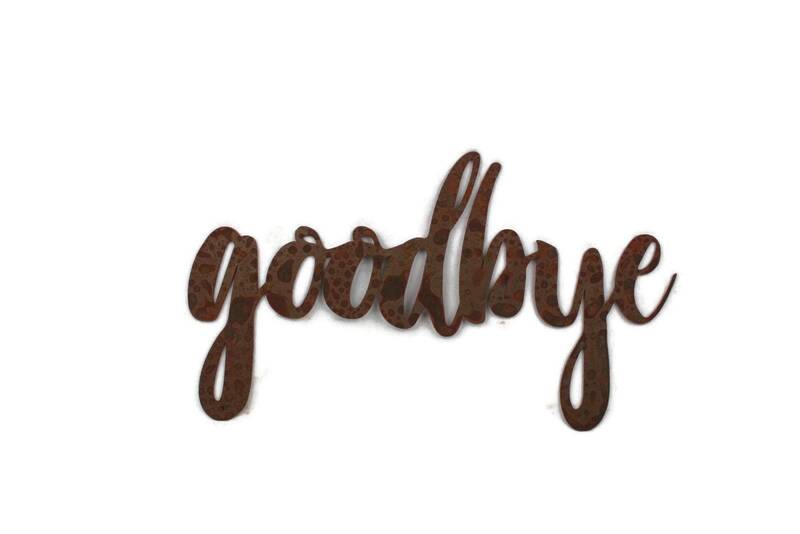 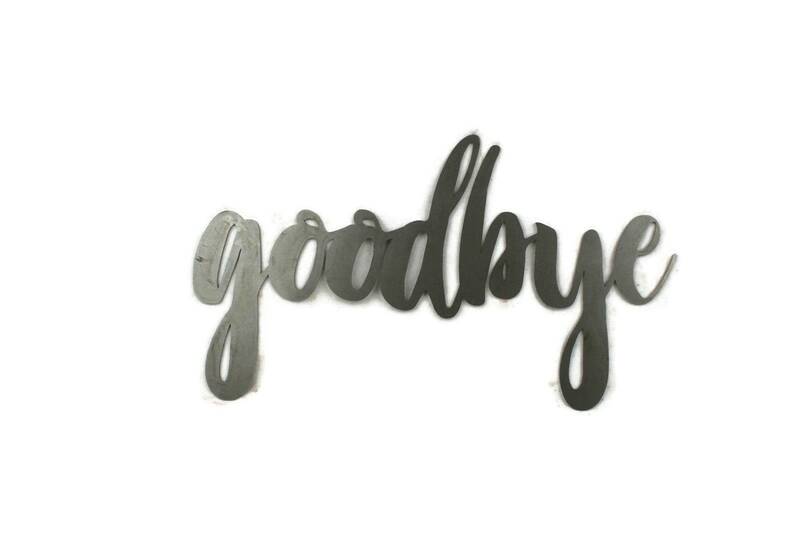 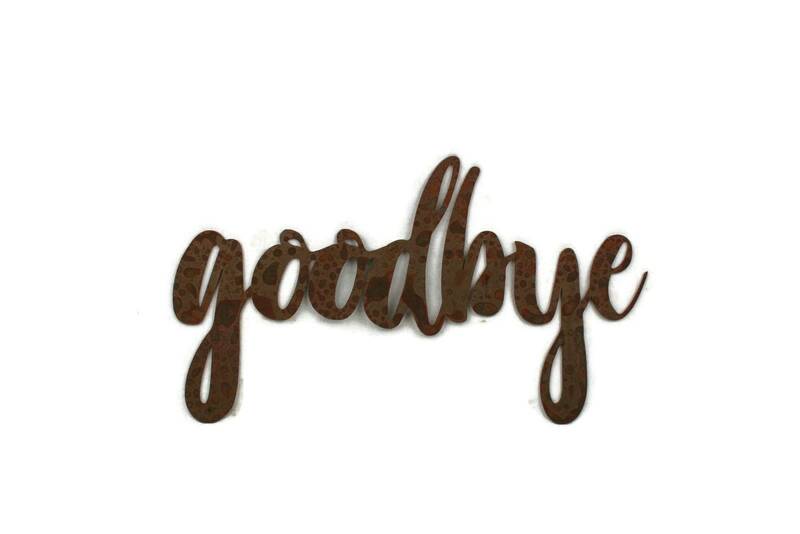 goodbye raw steel script sign. Script goodbye raw steel sign is is ready to paint! Check out our shop for similar listings like "welcome."